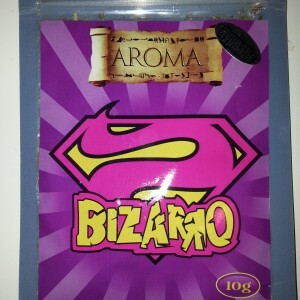 OMG Mr Nice Guy Herbal Incense is one of our legendary blends. You want to be the king in the herbal incense aromatic solutions community? Then you have to ALWAYS have OMG Mr Nice Guy Herbal Incense on deck. OMG Mr Nice Guy Herbal Incense (like most of our products) is strictly top shelf. 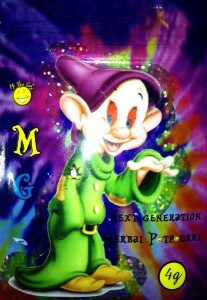 OMG Mr Nice Guy Herbal Incense is for connoisseurs ONLY! One of our top sellers and a personal favorite of many of our customers. 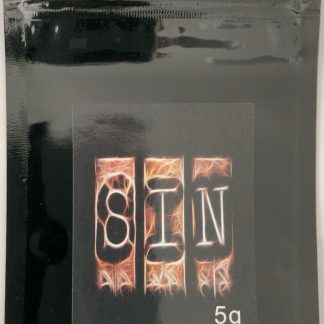 Grab yourself the Mr Nice Guy Incense and for yourself why the hype is all about! Also, don’t forget to inquire about our OMG wholesale herbal incense pricing, and if you have any questions you could feel free to email us. Don’t forget to Like Fine Herbal Incense on Facebook! Disclaimer: OMG! 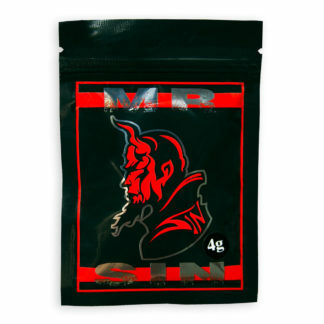 Mr Nice Guy Herbal Incense is intended only to be used as an aromatic potpourri only. It is not designed or intended for human consumption. 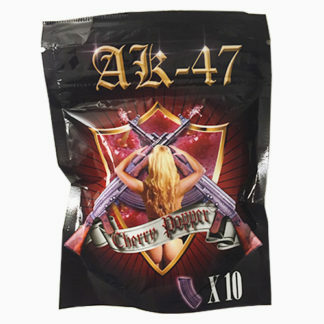 Both the manufacturers and retailers of this product take no responsibility for the incorrect use or misuse of this product. 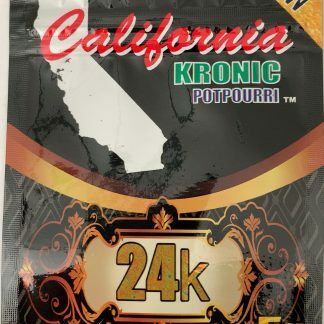 This product is 100% legal in 50 states.